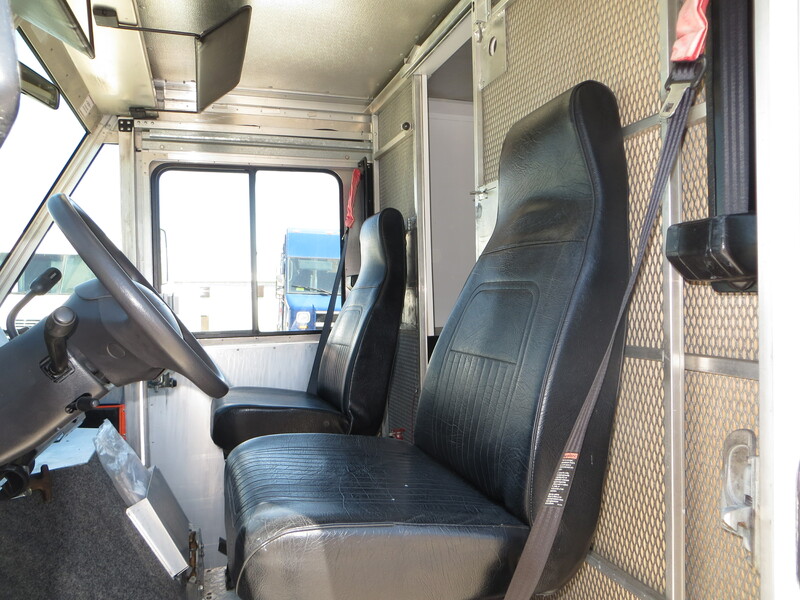 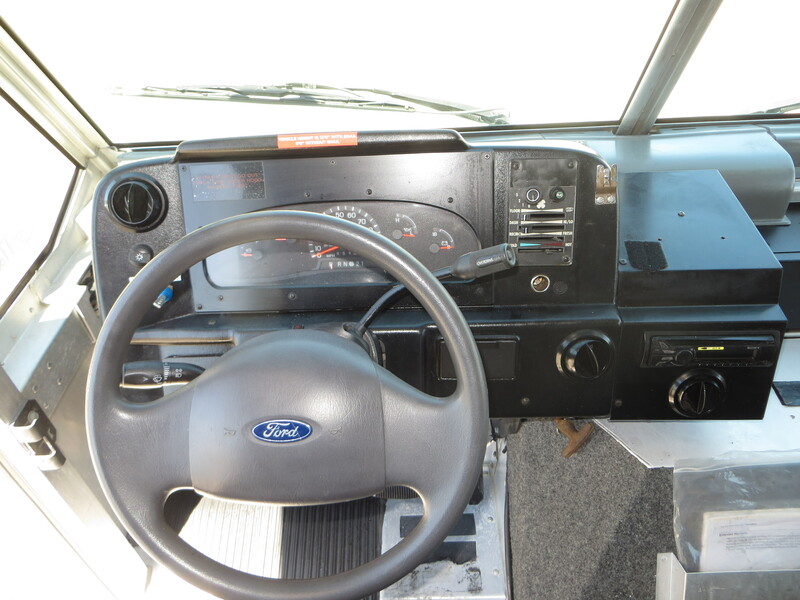 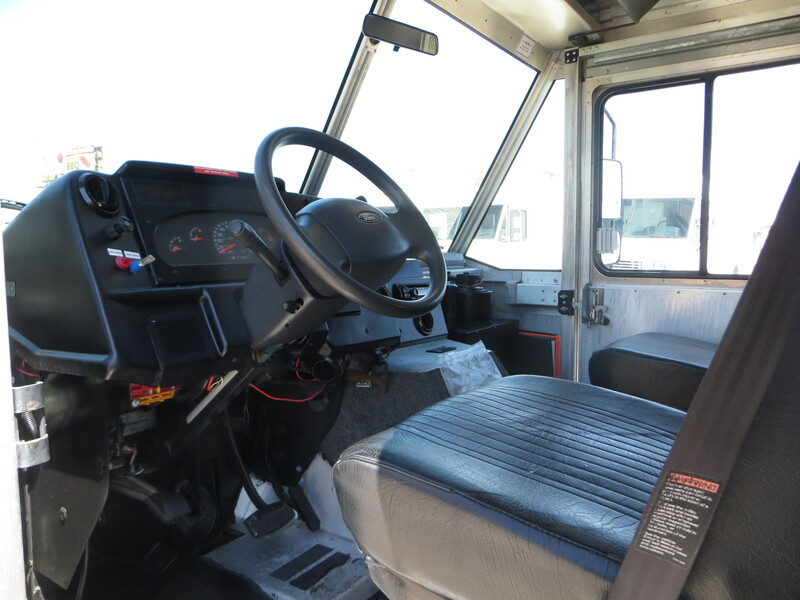 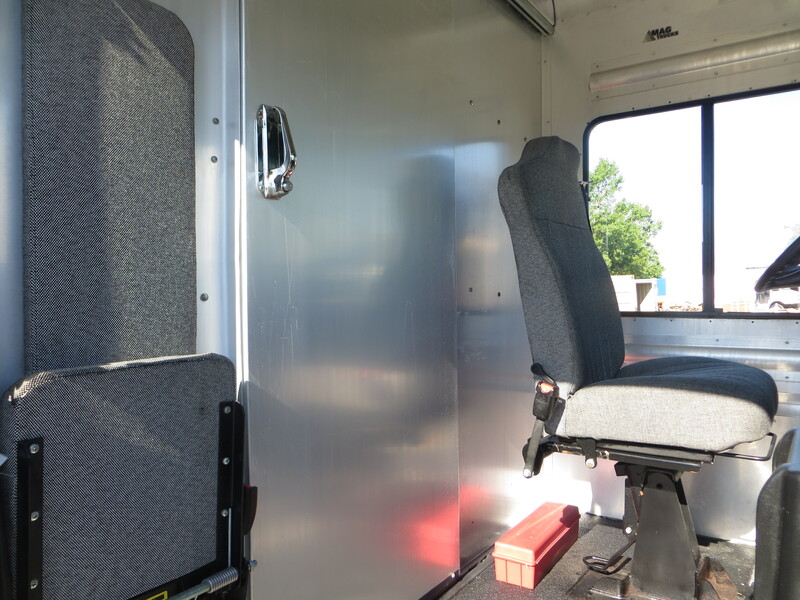 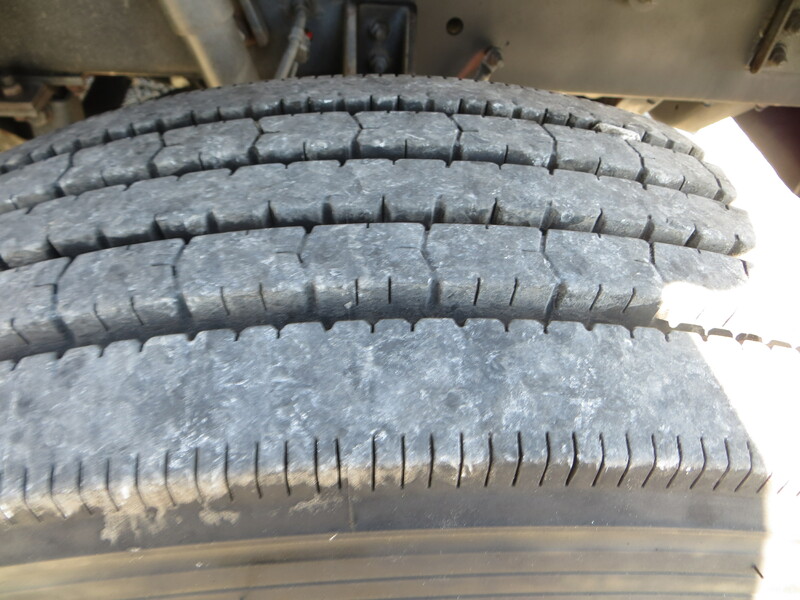 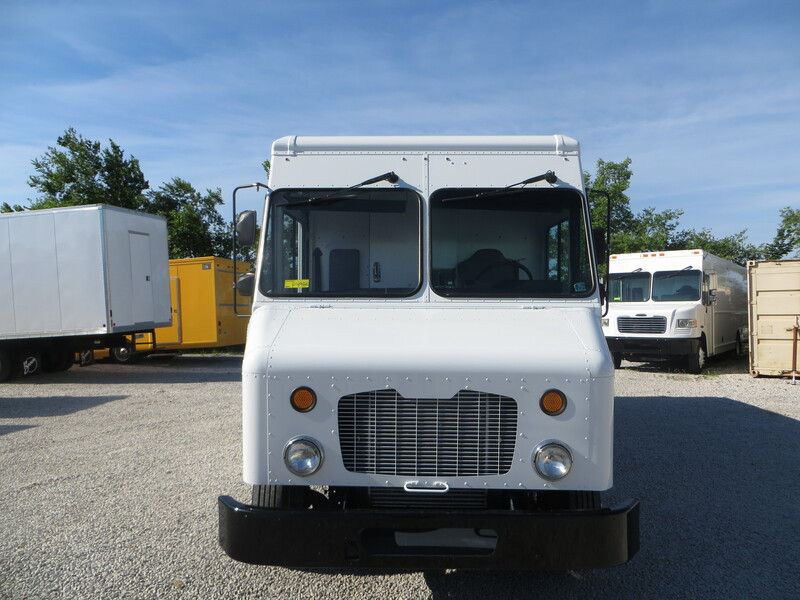 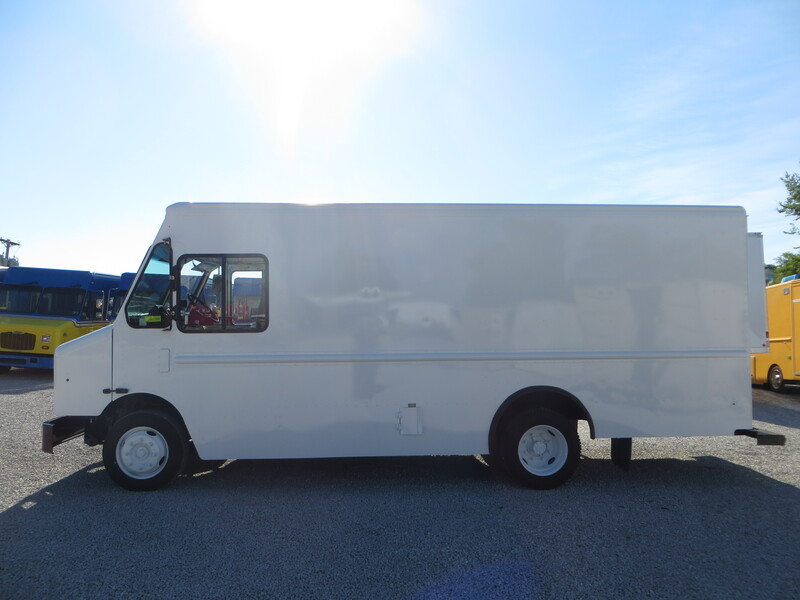 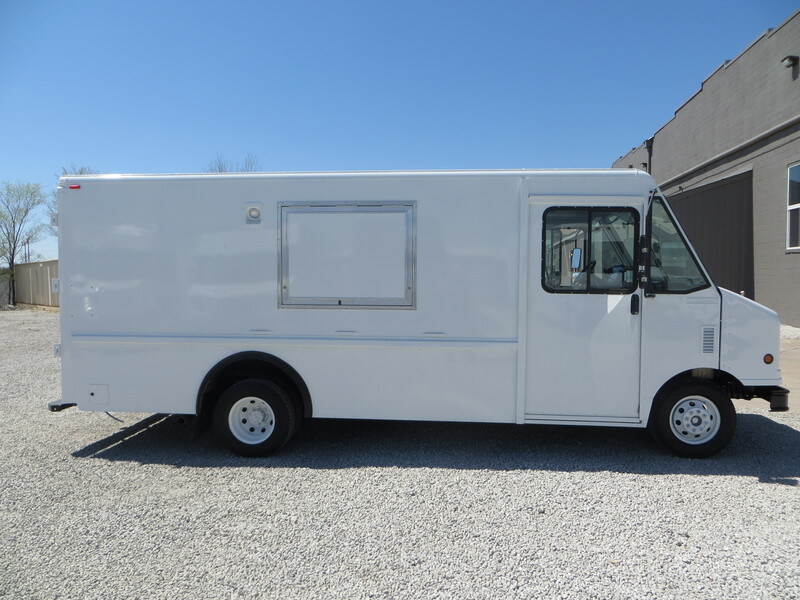 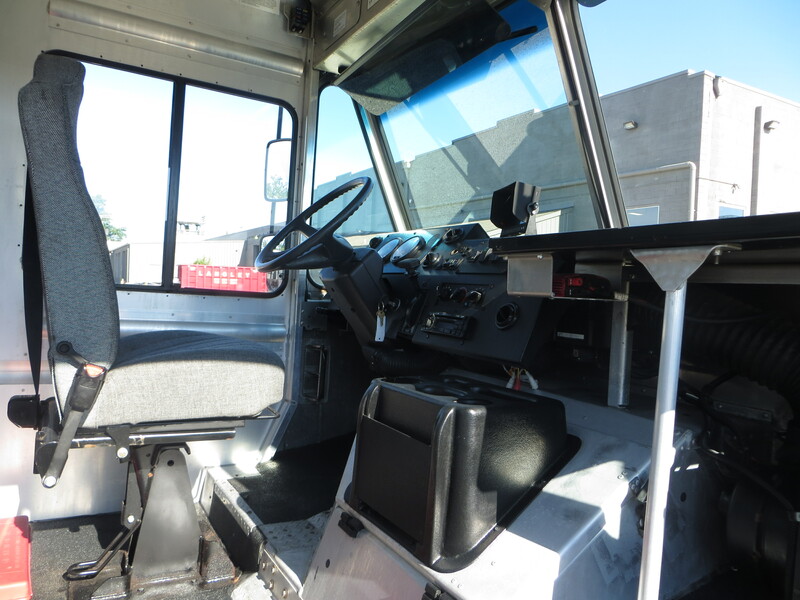 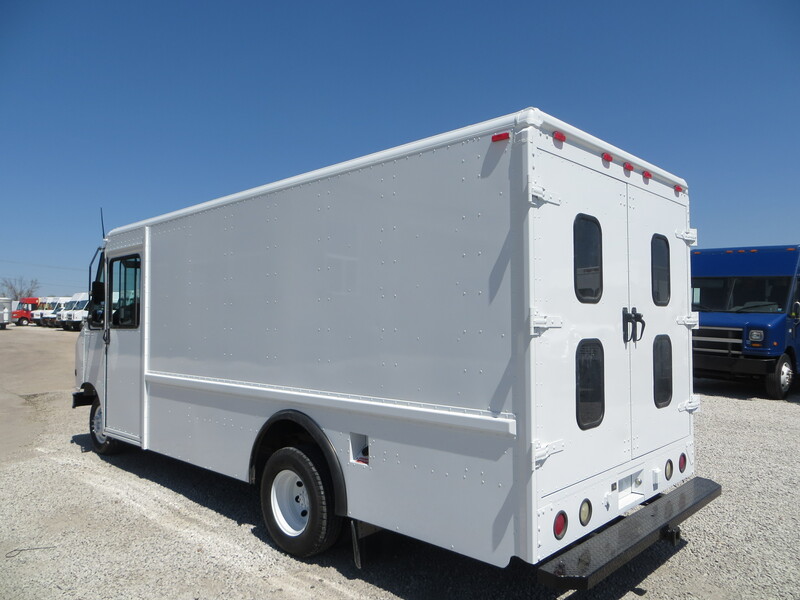 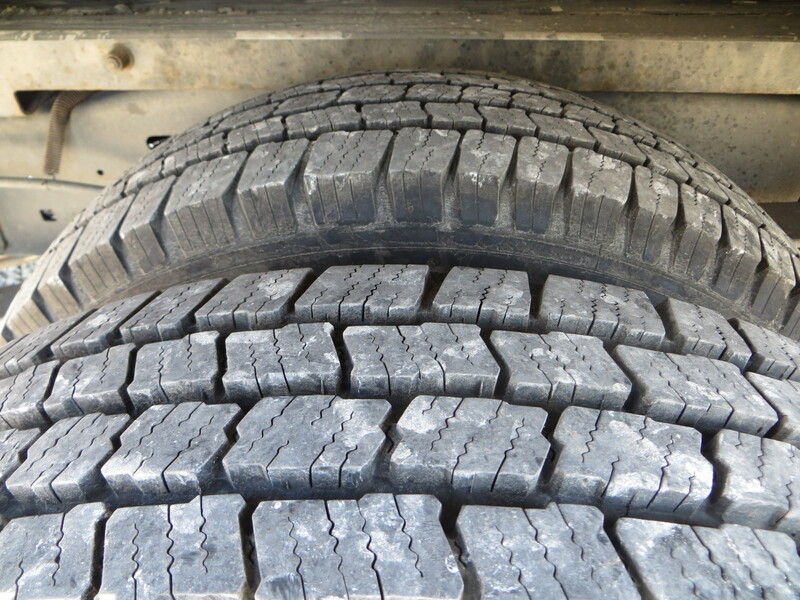 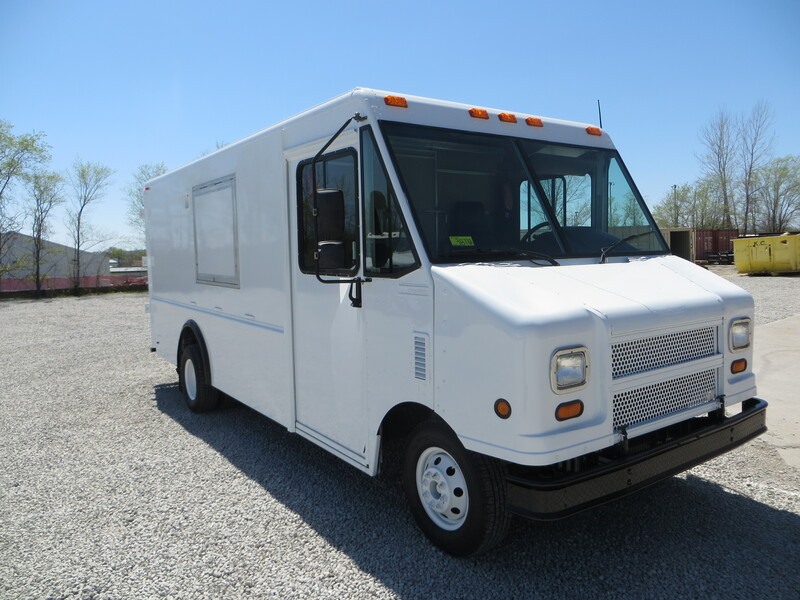 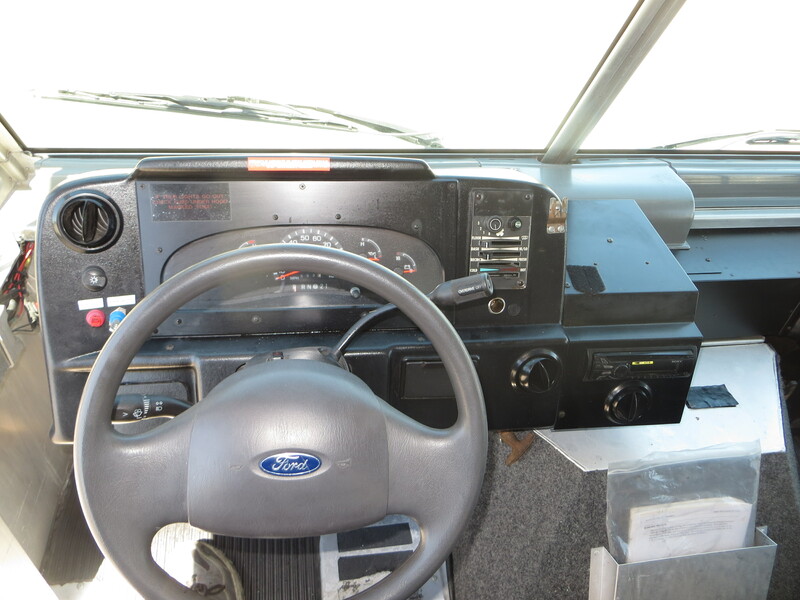 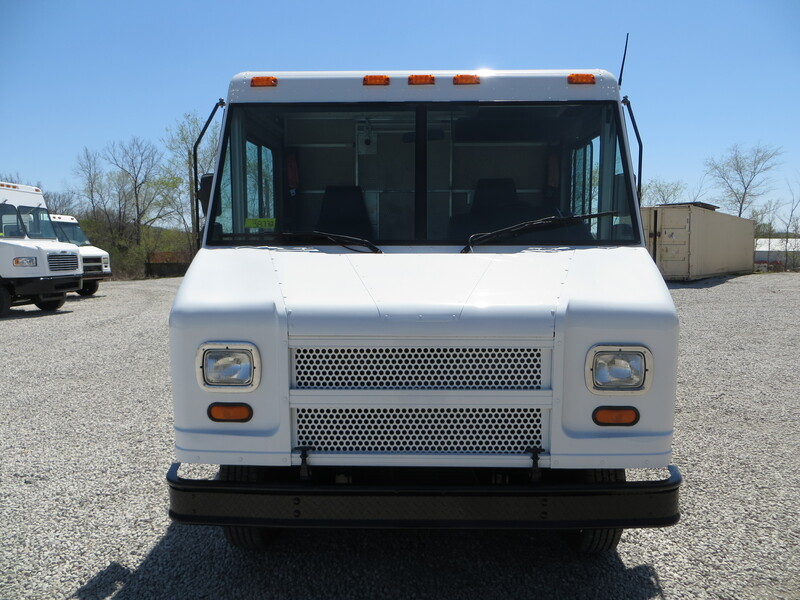 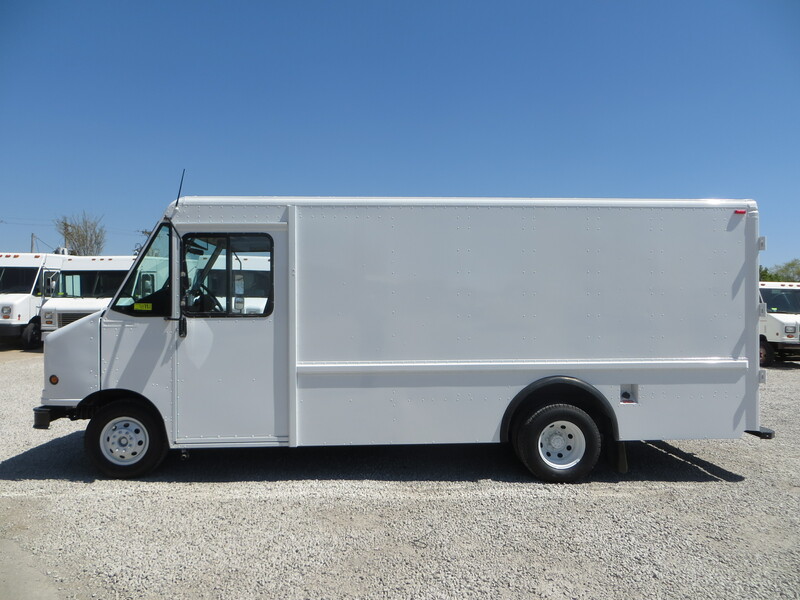 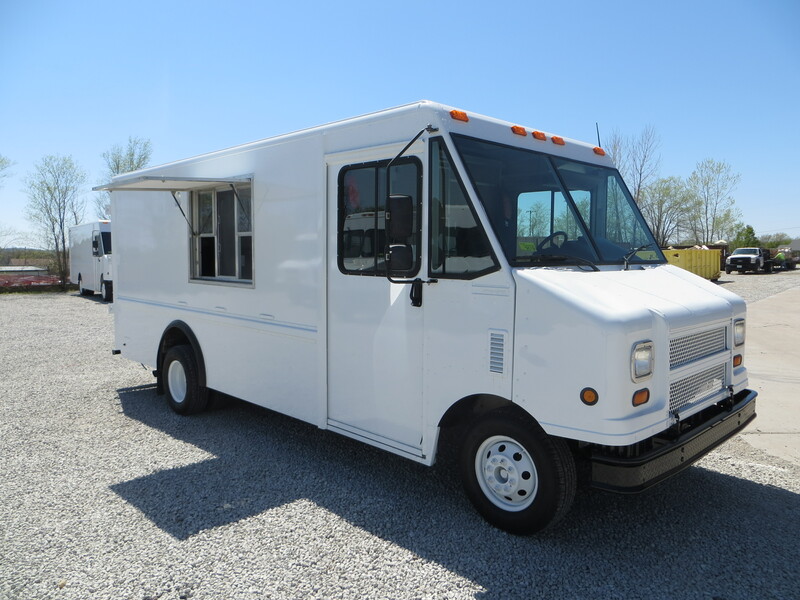 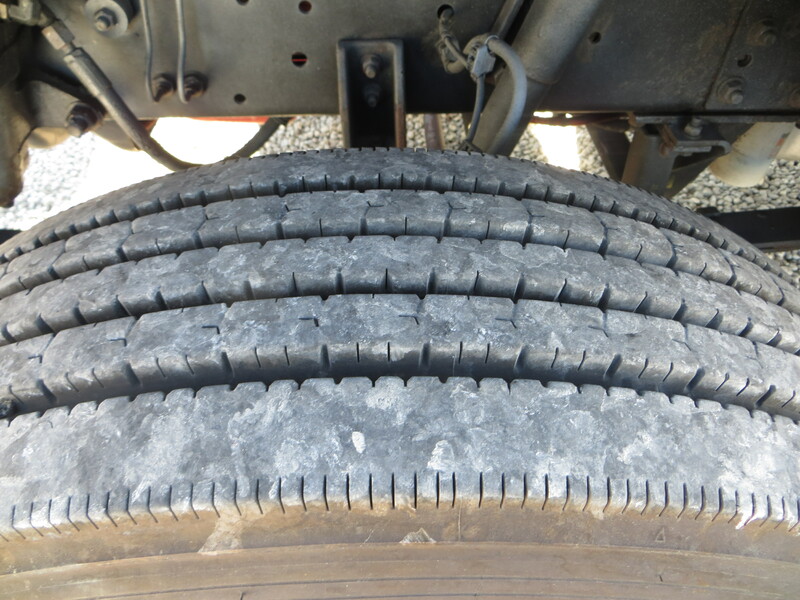 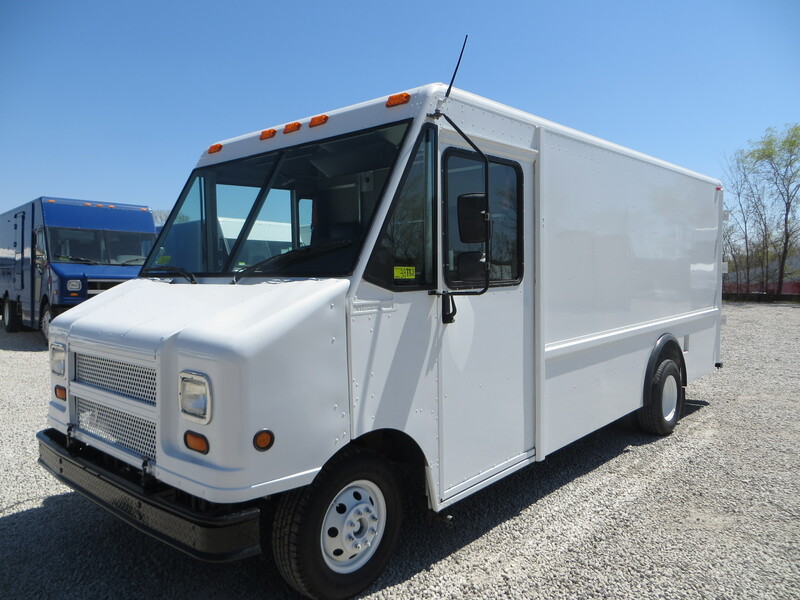 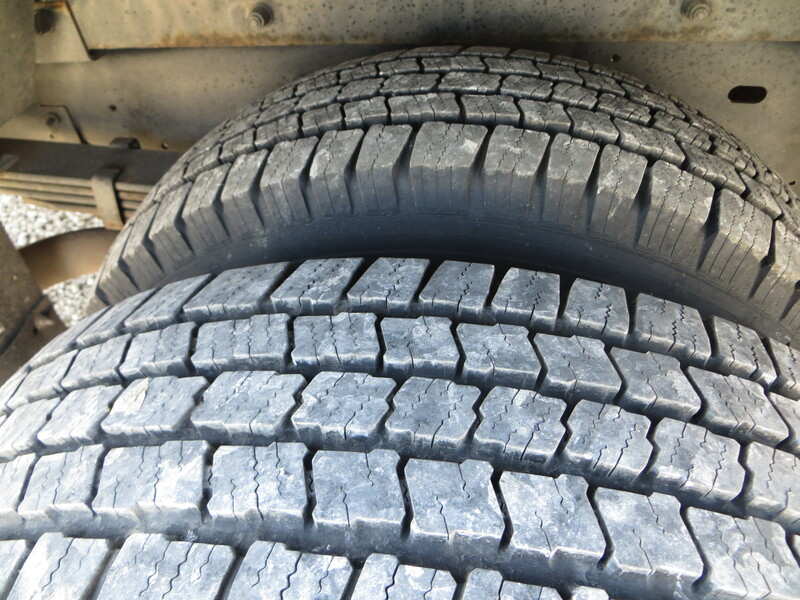 Step into this 2003 Ford E450 Step Van and start your food truck business immediately. 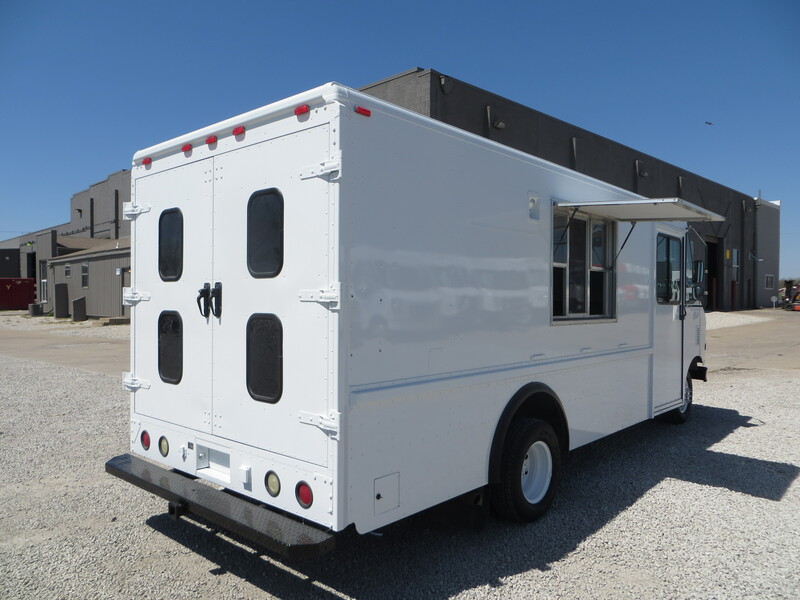 This low mileage Ecoline offers a side serving window, an awning, and a fully-equipped kitchen ready to drive off the lot. 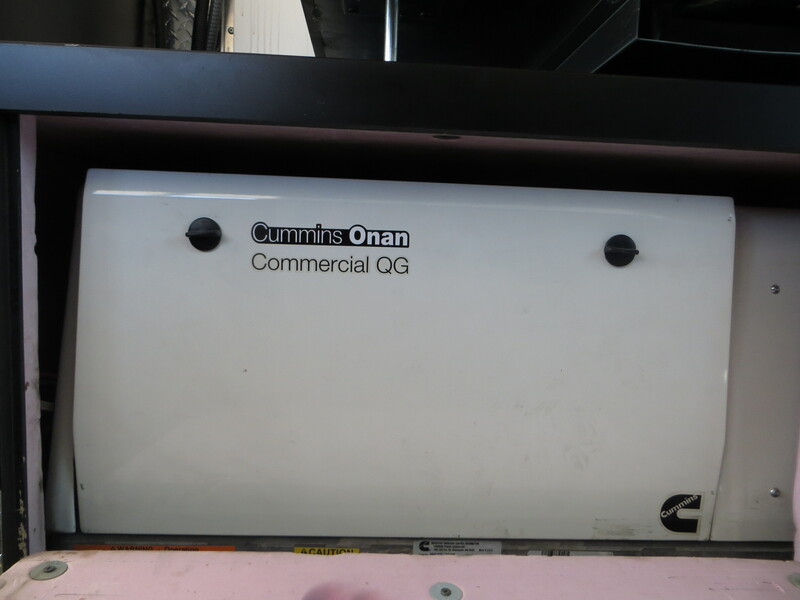 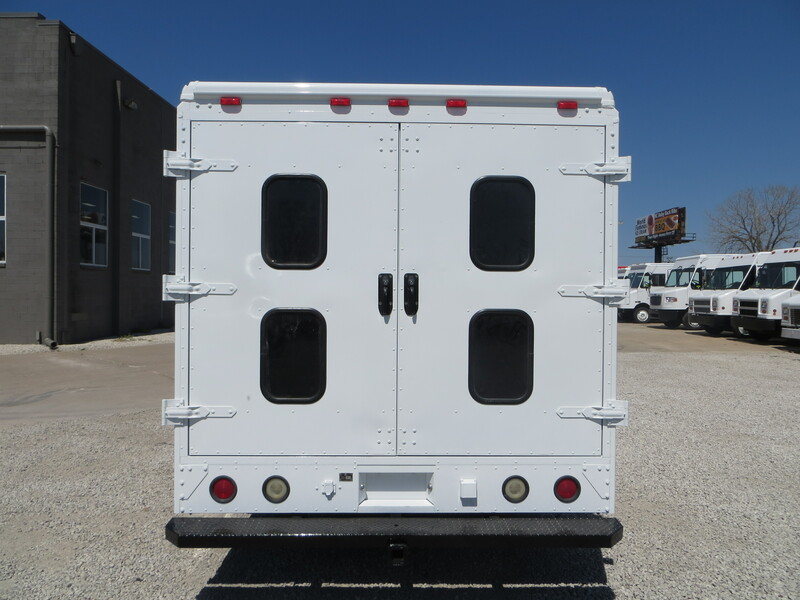 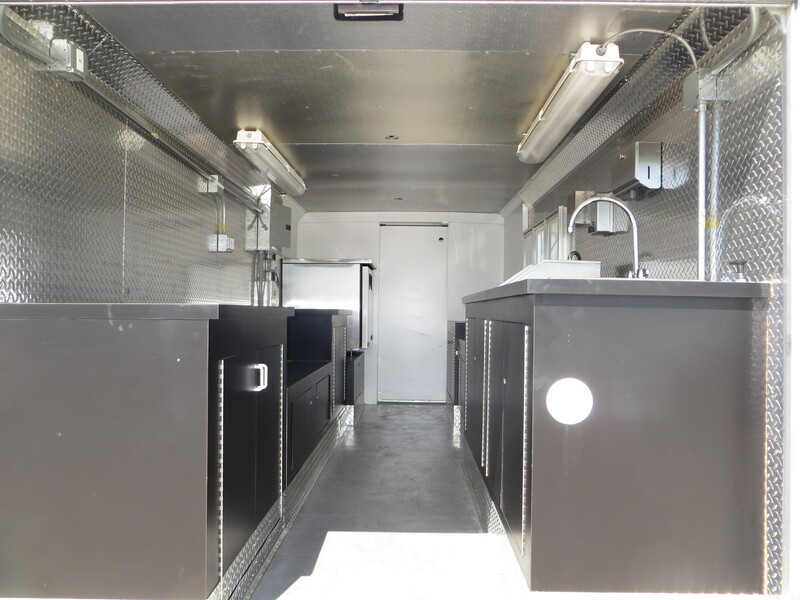 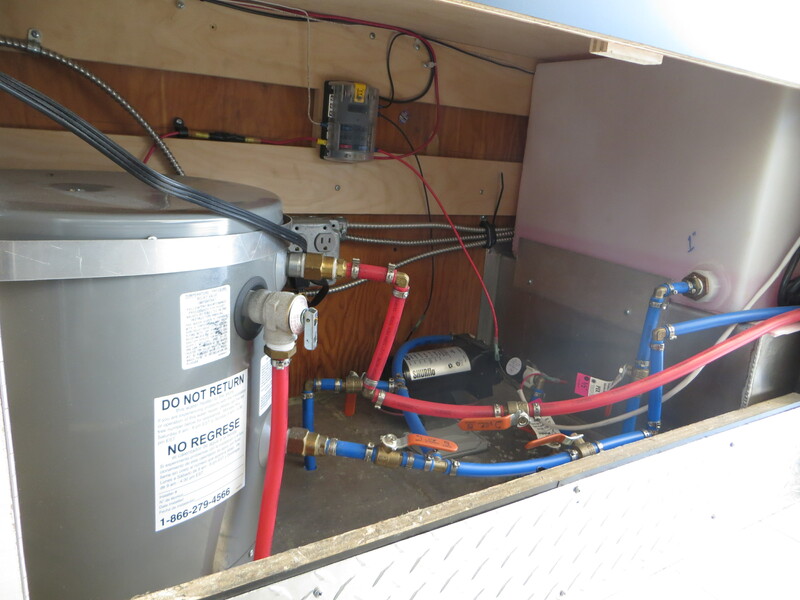 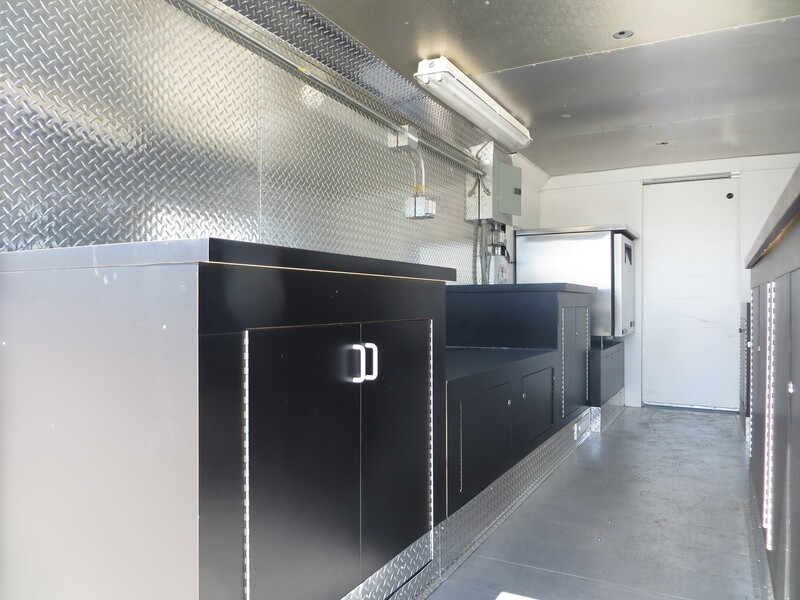 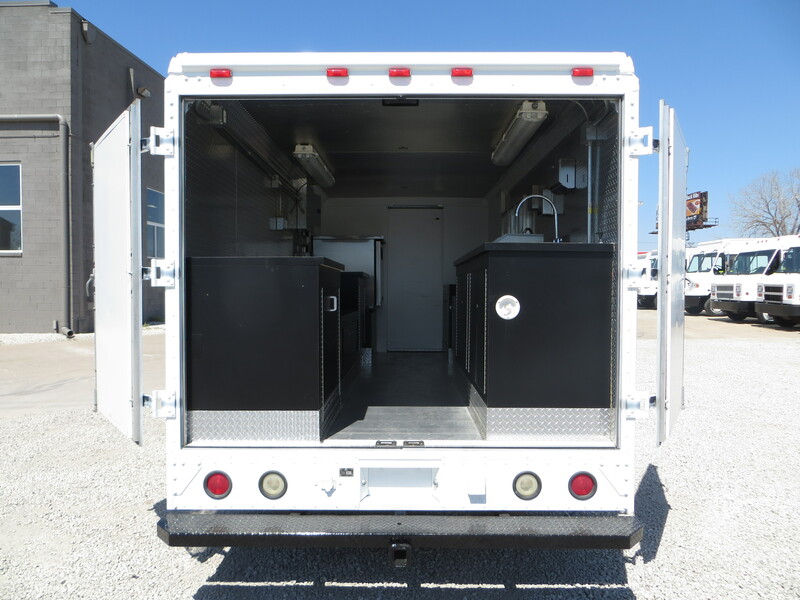 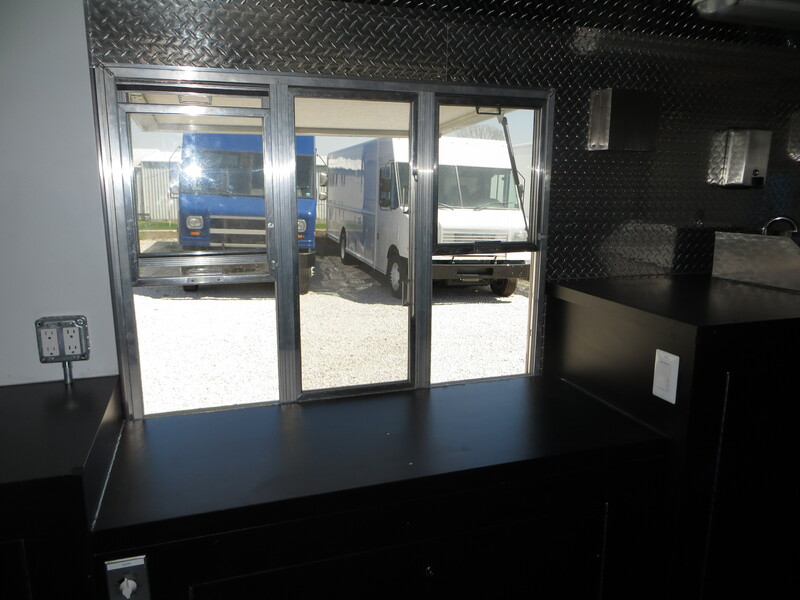 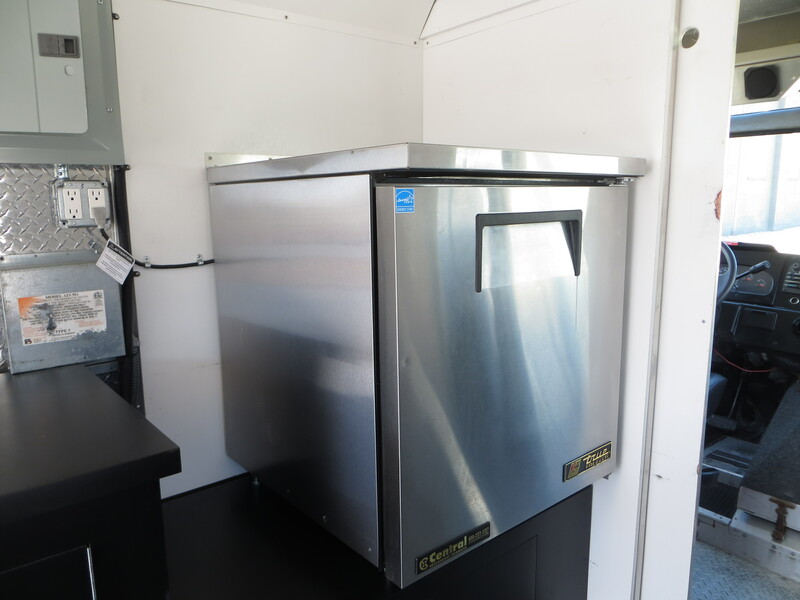 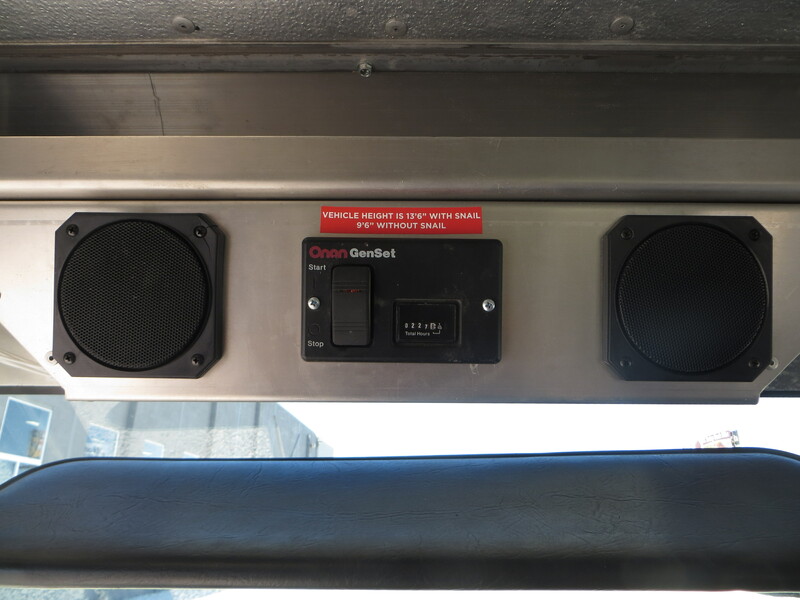 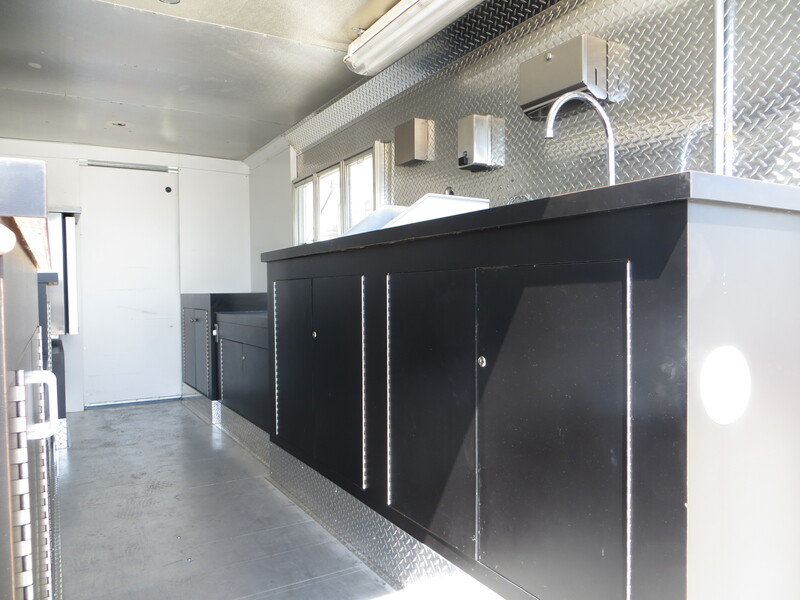 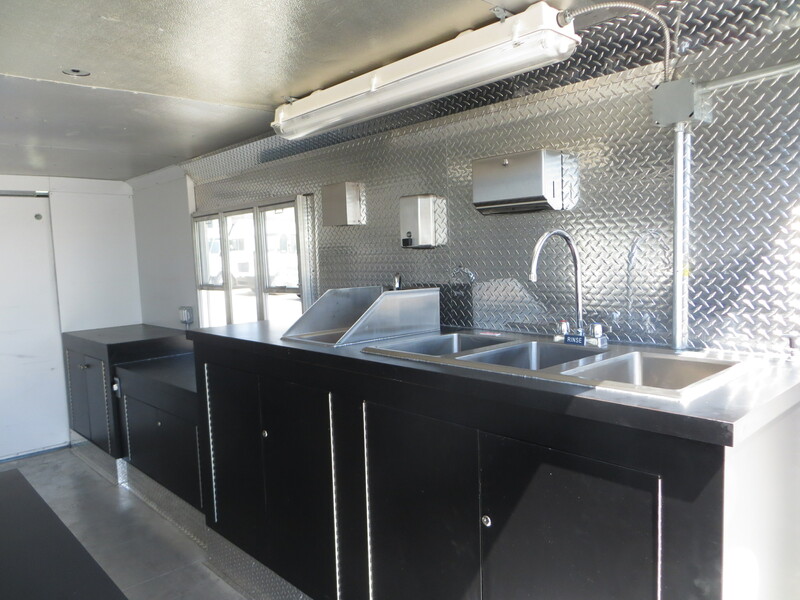 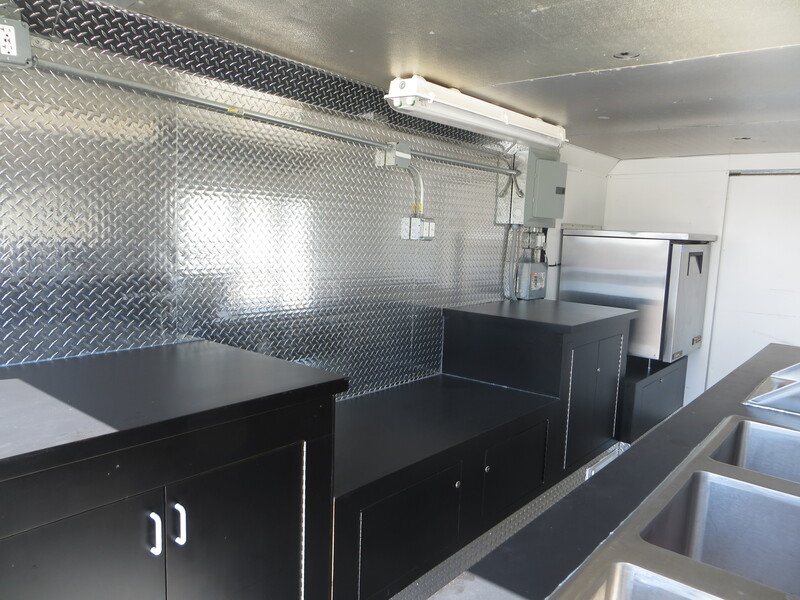 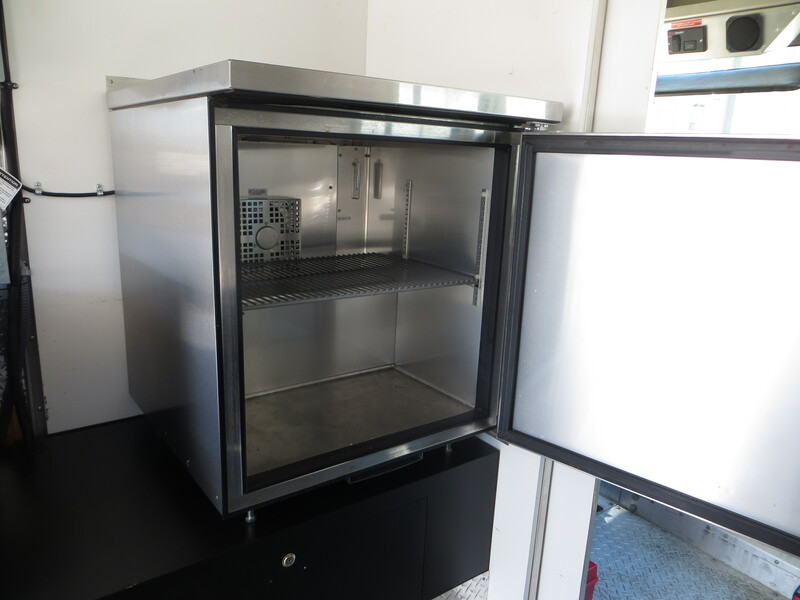 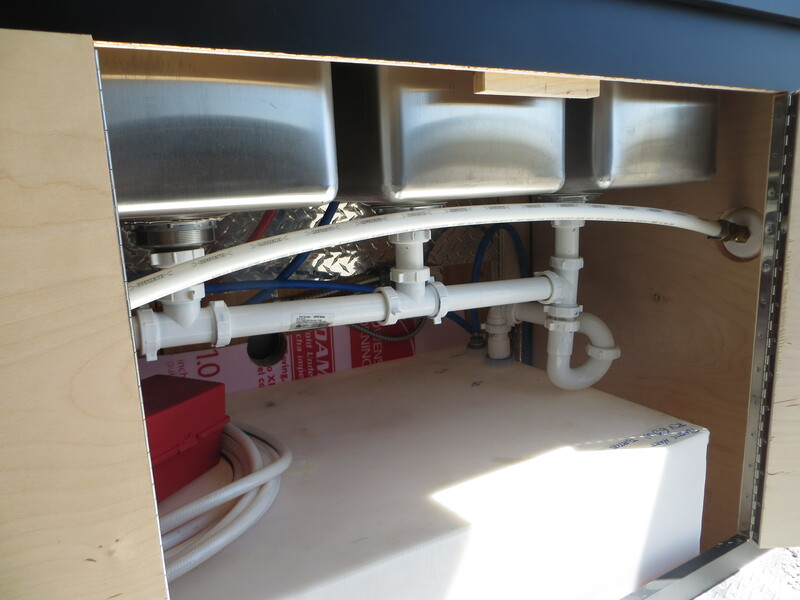 This gently-used unit allows you to get into a food truck at a lower price point, and begin working on your ROI. 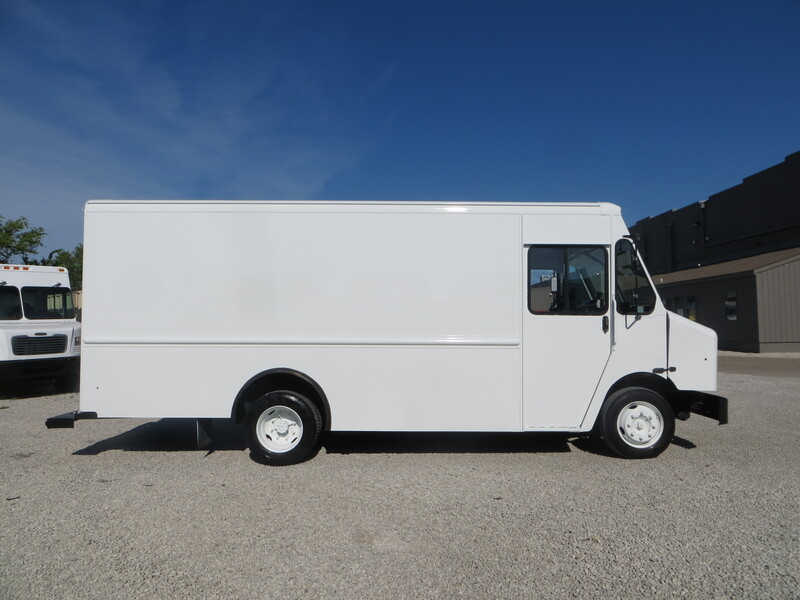 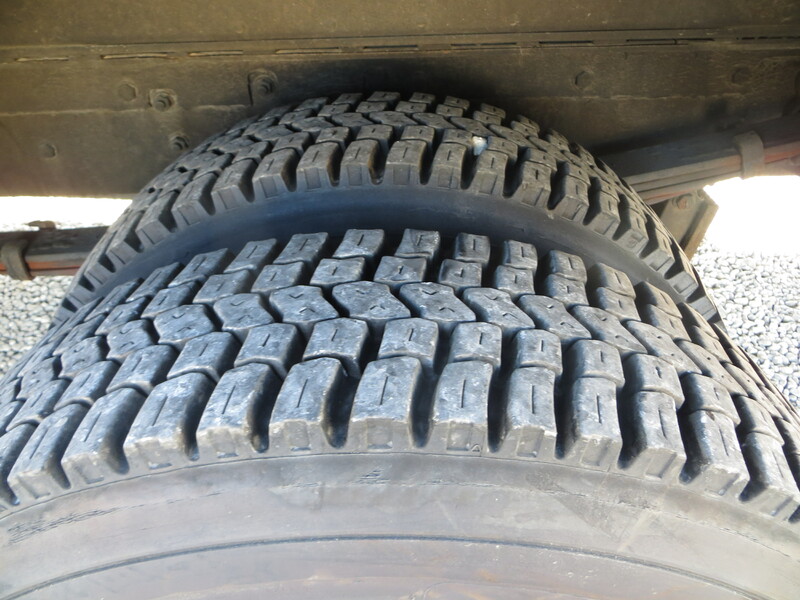 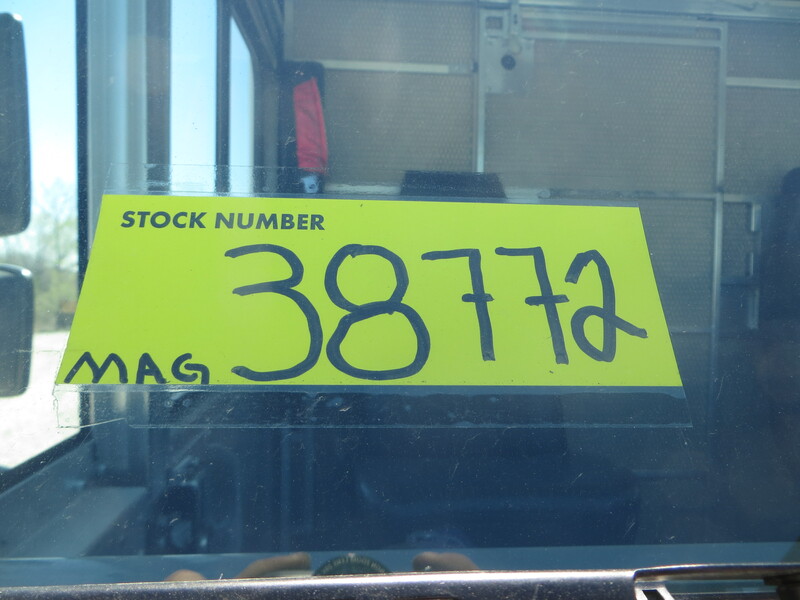 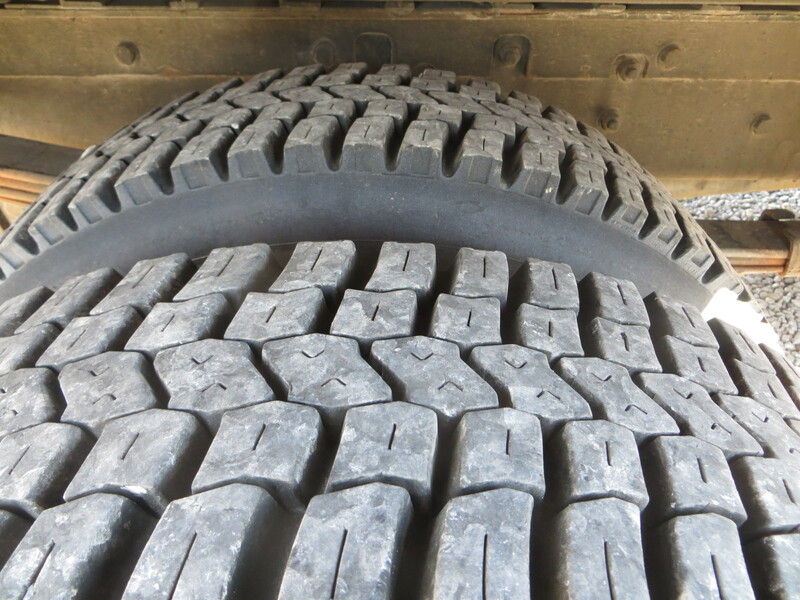 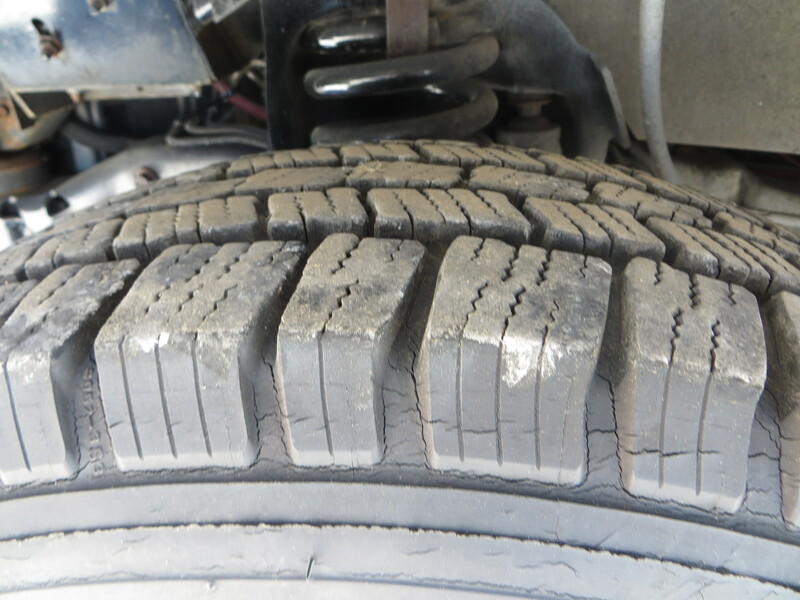 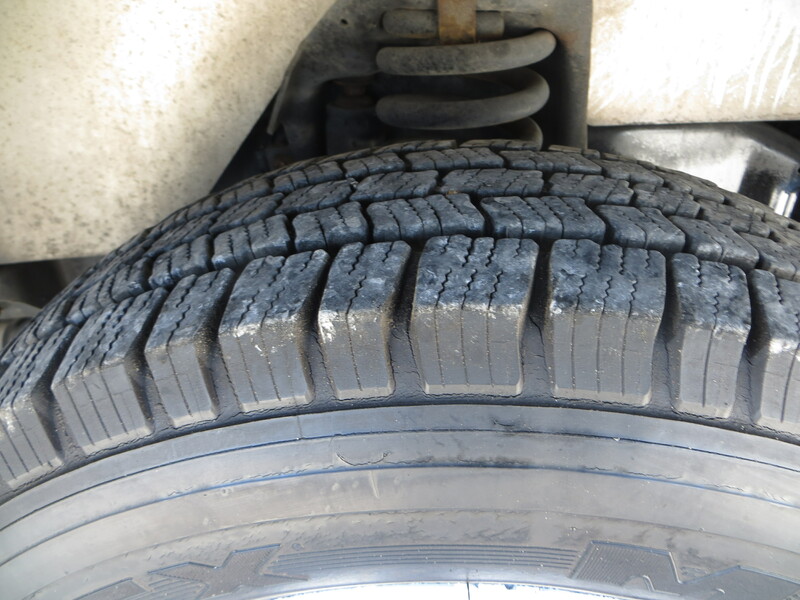 Let us know how we can help you get into step van MAG38772!